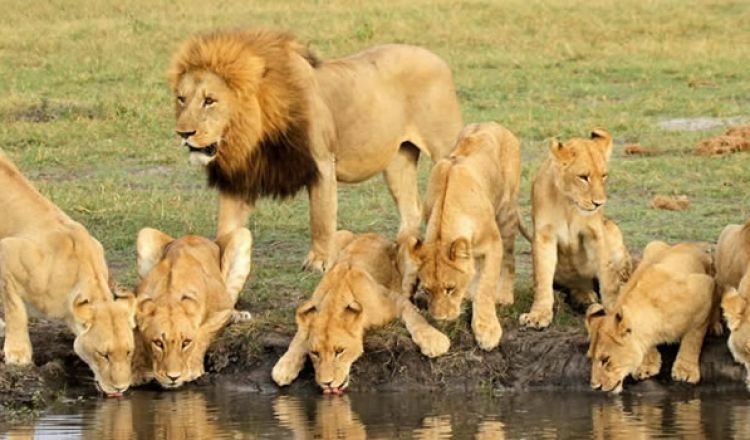 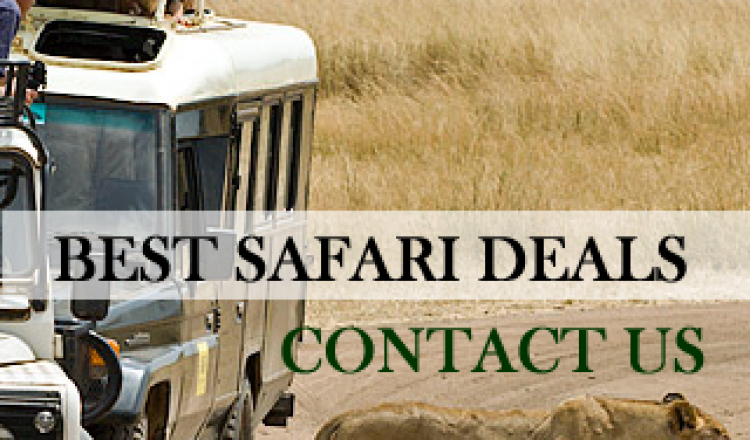 Budget safari from Nairobi to wildlife parks.If you need a life time experience in the wild, just visit our website we will offer you taylor made safari to any budget you have, from camping safari, to tented safari camp, to luxury lodge safari. 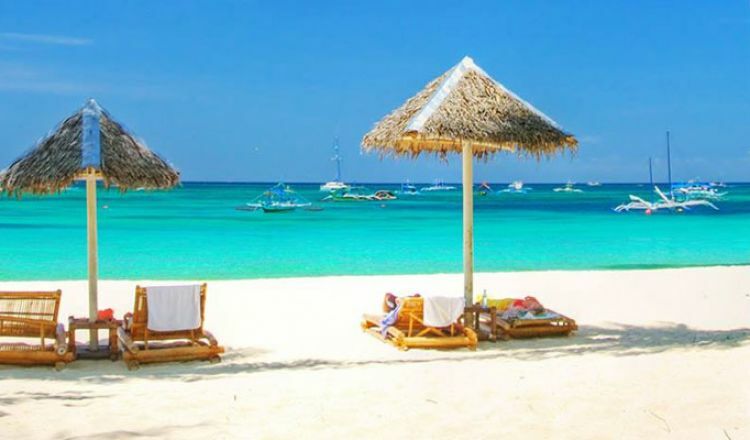 We will give you the best value of your money. 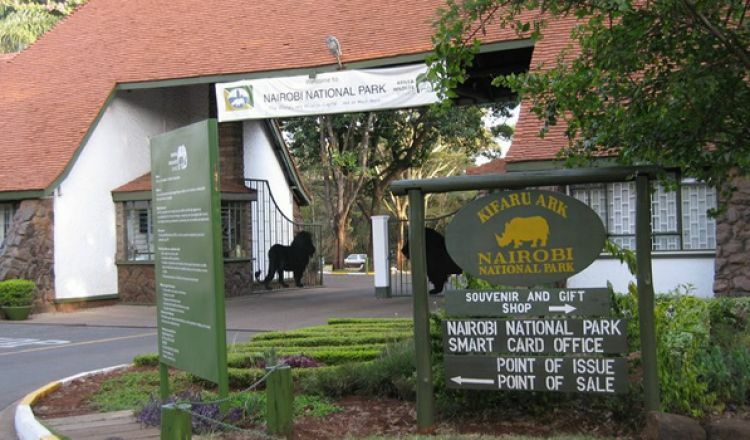 some of short day tour from Nairobi is 1 day lake Nakuru/ 1 Day Amboseli.Maasai mara is about 6 hours drive from Nairobi so its not possible to do 01 day trip to maasai mara,we recommend from 02 days ,03 days and above.We can do private tour of join any of our departing group ,safari sharing from Nairobi.